Clinicians from all disciplines are exposed to athletes with pain (elite, non-elite or those who have retired from sport due to their pain). This includes acute pain on the sporting field or from an acute injury and chronic pain that athletes continue to exercise with or that limits them from participating in their sport. How should we be managing them? What is considered to be best practice? This symposium brings together academic and clinical experts who are currently treating or training athletes (of all levels) with acute and chronic pain. 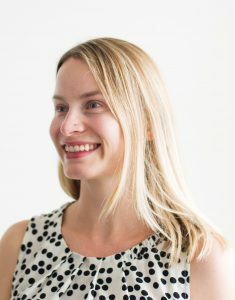 Dr Tasha Stanton is an Associate Professor of Clinical Pain Neuroscience at the University of South Australia, Adelaide and Neuroscience Research Australia, Sydney. Currently a National Health & Medical Research Council Career Development Fellow, she has received >$4m in competitive research funds and has published >60 peer-reviewed studies in the field of pain Her excellence in research and science communication has been acknowledge via her successful receipt of numerous awards, including Young Tall Poppy of the Year (SA), Australian Pain Society Rising Star Award, and ABC Radio National Top 5 under 40. Seamus Dalton is qualified as both a Rehabilitation Physician and a Sport and Exercise Physician. He also spent a year as a Rheumatology Research fellow in Cambridge where he developed his clinical and research interest in the shoulder. 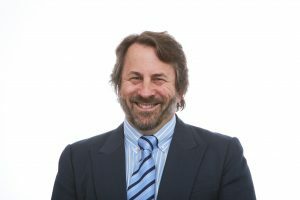 He has spent the last thirty-two years in private practice and has established himself as a leading specialist in Orthopaedic and Sports Medicine and Rehabilitation with particular expertise in conditions of the Shoulder and Spine. He has presented at a number of Pain Medicine meetings on the management of acute and chronic musculoskeletal pain. He has also been actively involved in the training and censorship of the Australasian College of Sports Physicians. 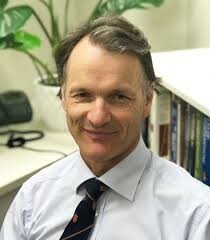 His involvement in Sport and Exercise medicine in Australia has been extensive, both at the local, State and Olympic level. He has lectured widely to doctors, physiotherapists, and the fitness industry and has published in a number of textbooks and peer-reviewed journals. Dr David Samra is a Specialist Sport and Exercise Medicine Physician. He obtained his Medical Degree with Honours from Sydney University, with an undergraduate background as a trained Physiotherapist. He enjoys helping his patients achieve optimal health through injury prevention, metabolic optimisation and regular exercise. 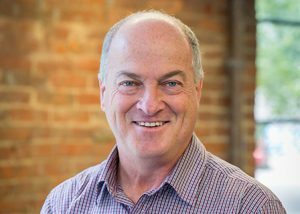 He holds a current position as a Club Doctor with the Sydney Swans, and has worked with Sydney University Sport, Sydney FC, Volleyball Australia, NSW Cricket and the NSW Institute of Sport. Dr Samra instructs Advanced Life Support courses for other health professionals, including doctors, nurses and paramedics, and is actively engaged in research. He regularly provides teaching for General Practitioners and Physiotherapists in musculoskeletal medicine. He has published peer-reviewed research on high ankle injuries, platelet-rich plasma injections, and AFL medicine. Tim holds a PhD from the Research Institute of Sports & Exercise (UCRISE) at the University of Canberra on the topic of ACL rehabilitation and return to sport of the knee. 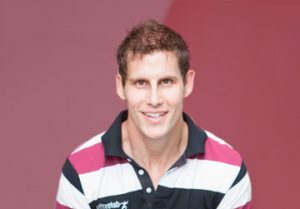 He is the current Physiotherapy & Medical Services Coordinator at St George-Illawarra Dragons in the NRL (2017-) and is a Clinical Director of a multidisciplinary sports rehabilitation and high performance facility (Elite Rehab) in Canberra, ACT, as well as a Clinical Director of a UK and Australian-based company which focuses on return to sport testing (Pitch Ready) following ACL and lower limb injury. Since 2004 Tim has worked in clinical appointments with professional sporting teams including the Port Adelaide Football Club in the AFL (2015-2017), Brumbies Super Rugby Team (2006-2011), Sale Sharks Rugby Football Club United Kingdom (2006), and Canberra Raiders NRL Team (2004-2006). He has also toured with the Qantas Australian Men’s Rugby Sevens Team in the HSBC World Series (2013-2014). 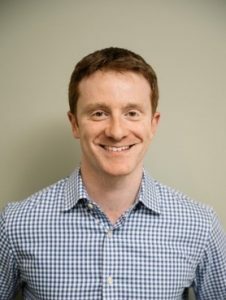 In addition to his undergraduate Physiotherapy degree and subsequent PhD, Tim has completed a post-graduate Master’s Degree in Sports Physiotherapy and Musculoskeletal Physiotherapy. He has also completed a Graduate Diploma in Extended-Scope Physiotherapy and is currently completing a Graduate Diploma in Data Science.